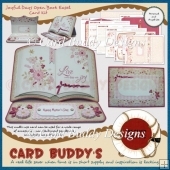 One of the Easel Fronts comes with wording that says, “Especially for You”, the other is blank for you to personalise. 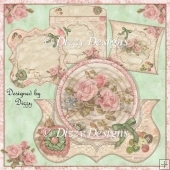 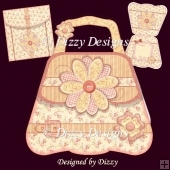 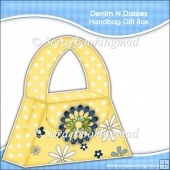 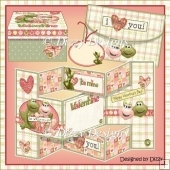 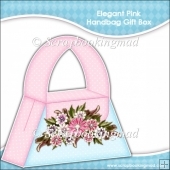 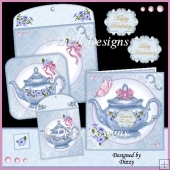 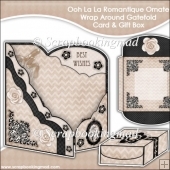 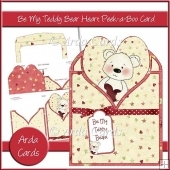 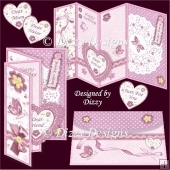 Inserts also have options of blank, or with two choices of text “Wishing You a wonderful day” “Happy Birthday” the second choice says “On This Your Special Day” “With Love”. 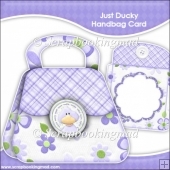 Card measures 7”x 5” (when folded flat). 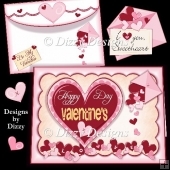 Ideal card for birthdays, anniversaries as well as for a blushing bride!